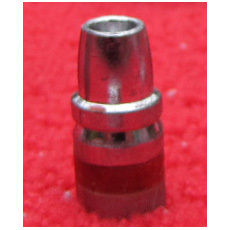 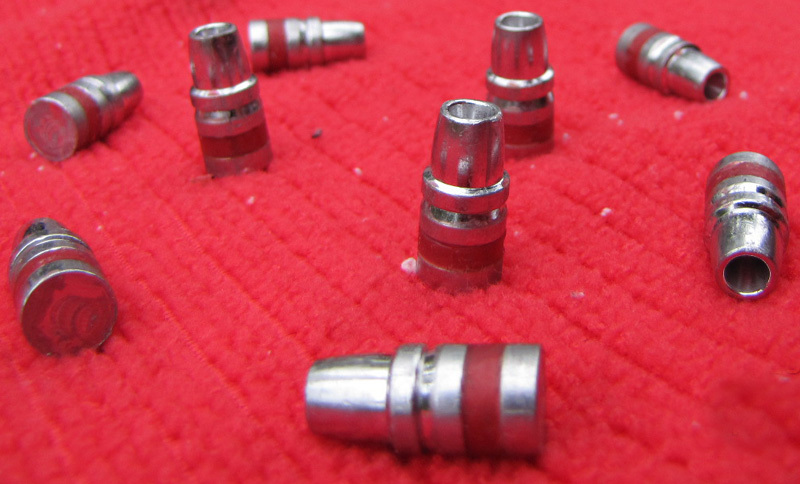 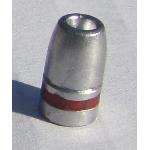 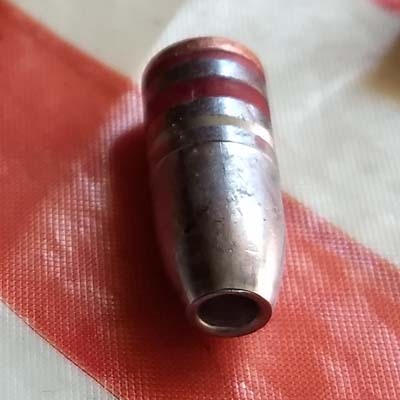 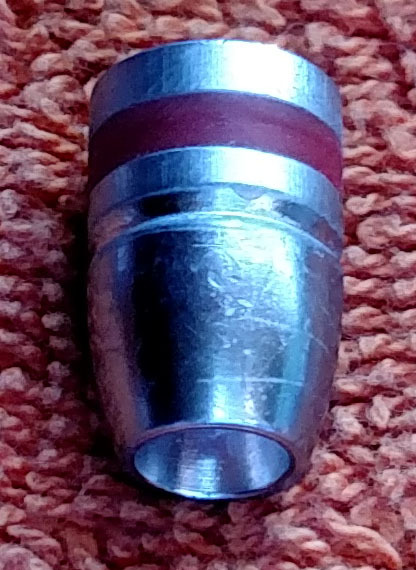 160gr 38 caliber Lead Semi Wad Cutter Hollow Point bullets copied from original mold casting of the popular 38 caliber Elmer Keith design 358429 with hollow point added. 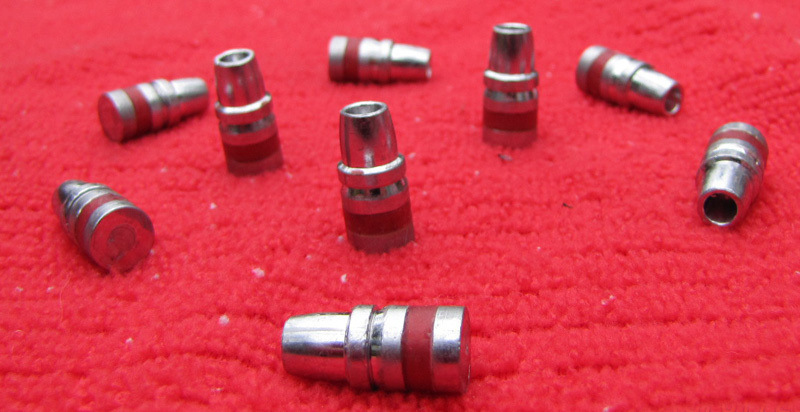 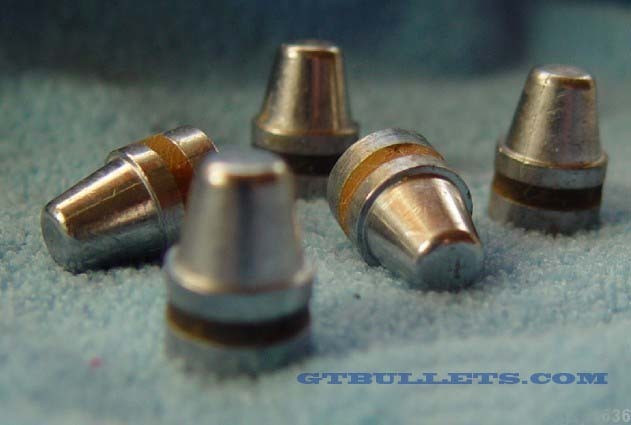 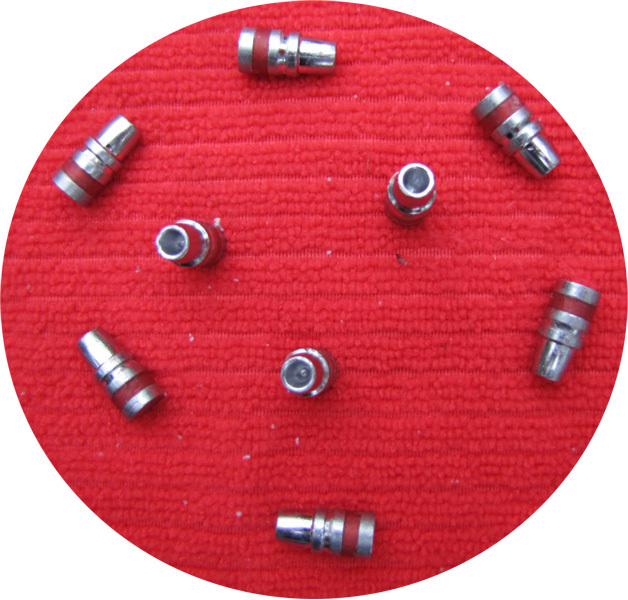 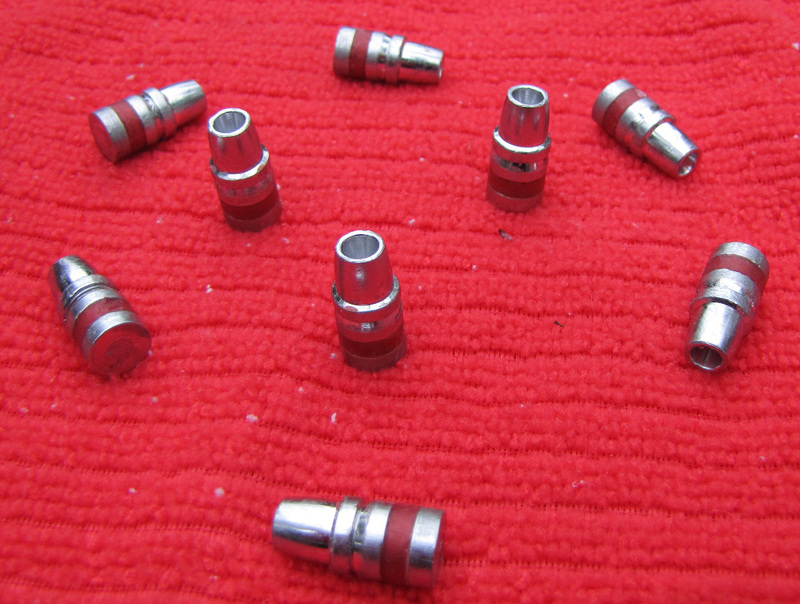 Great bullets for all around shooting needs in your 38 caliber firearm. 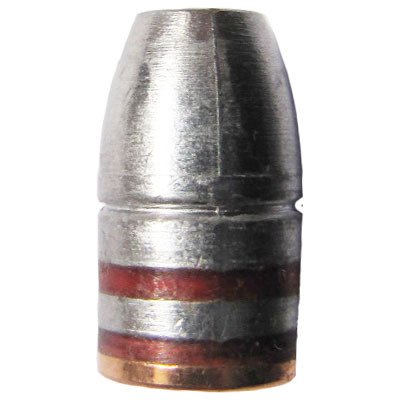 Weight usualy falls somewhere close to 158 grains and punch very clean holes. 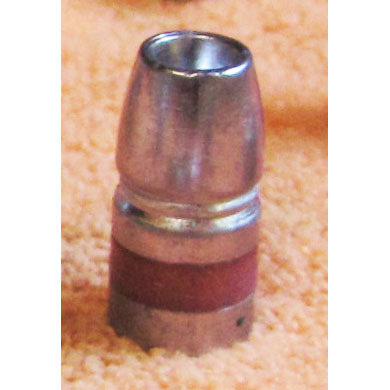 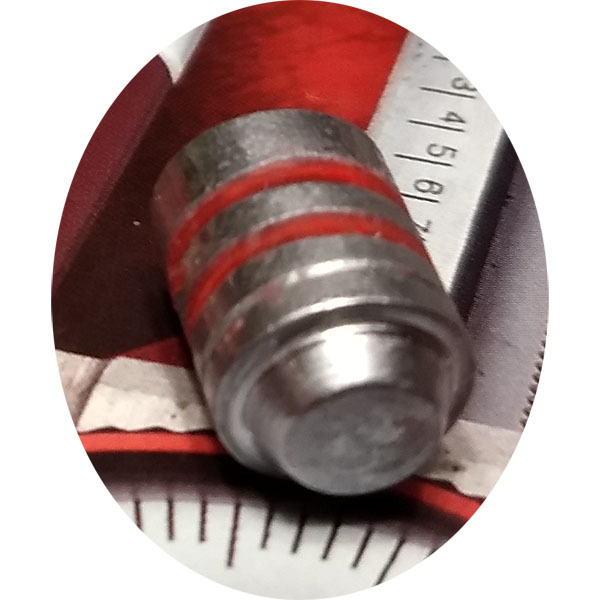 This bullet profile has a long history for hunting and accuracy. 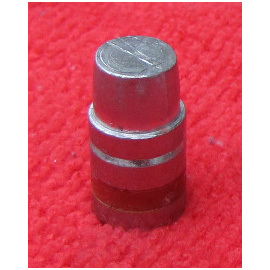 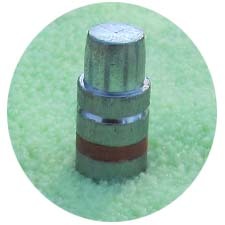 Cast from 2-2-96 alloy is is soft enough to expand as intended.